Tradition, culture, activities - fun! Malta's history is as colourful as it can get. That's culture is one of the strongest features of this little island nation. It's not a surprise that culture and family holidays in Malta are ever so popular. And where is the culture most-concentrated? 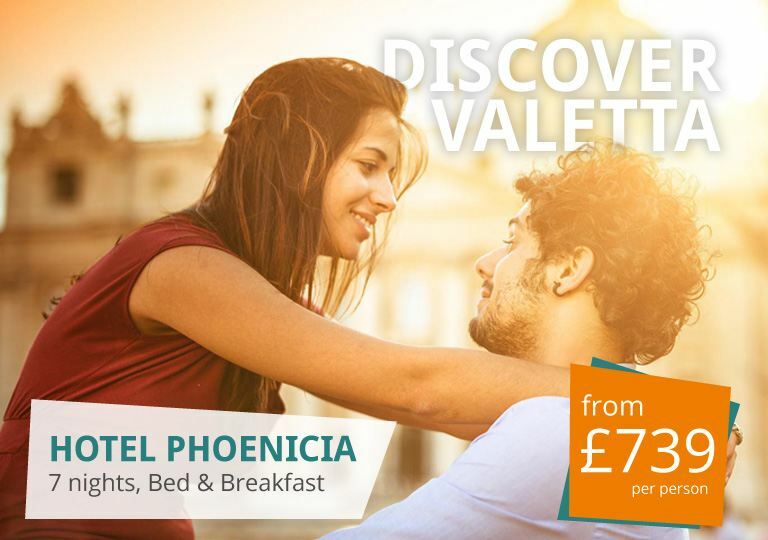 In the capital city Valletta, of course! Valletta is smallest capital in Europe. But Malta has the oldest temples on the globe. We have the largest churches in Christianity and the friendliest locals in the Med. 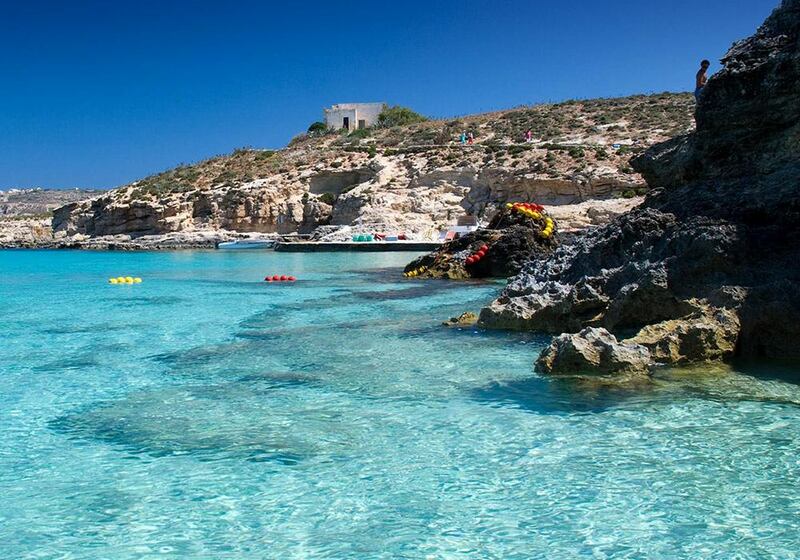 Malta is a country of superlatives - and it’s only once you visit that you’ll truly understand what we mean by that. As we’re writing this in 2018, Malta’s capital city of Valletta is enjoying a 6-month stint as the European Capital of Culture. But whether you’re reading this in 2018 or long after, the same fact remains: whenever you visit, you’re headed straight for a vibrant and never-ending stream of cultural events, performances, activities, attractions, feasts and celebrations that pop up around the islands every month of every year. 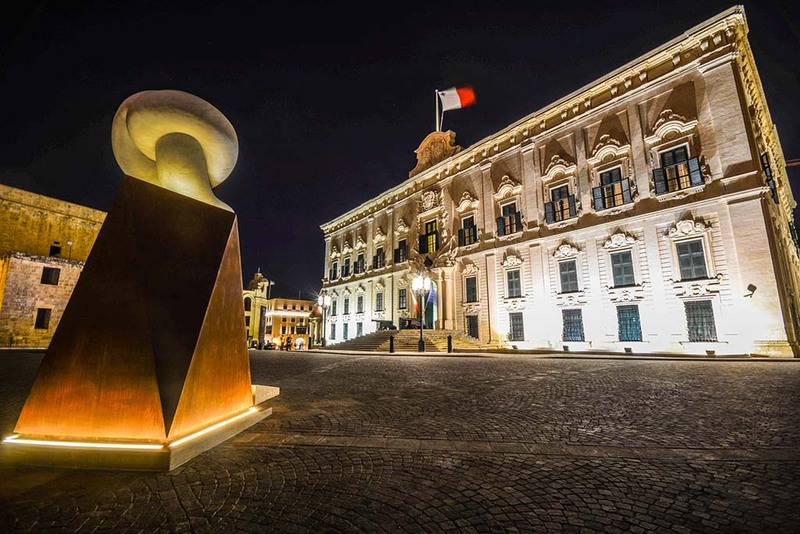 As a Unesco World Heritage Site, Valletta boasts the greatest concentration of artistic expression and history, with its theatres, museums and venues, but the vibrant artistic temperament of the Maltese can be found all over the island. Gozo also has a highly respected theatre, the Aurora, where plays, operas and other events are staged regularly for capacity crowds. The history of the Maltese Islands is rich and varied. In fact, its 7000 years of history date back to 5200BC and start with the arrival of man. Subsequent important dates include St Paul’s Shipwreck in 60AD, which marked the arrival of Christianity to the Islands, the Great Siege in 1565, Malta gaining Independence from Britain in 1964, becoming a Republic in 1974 and the joining of the European Union in 2004. 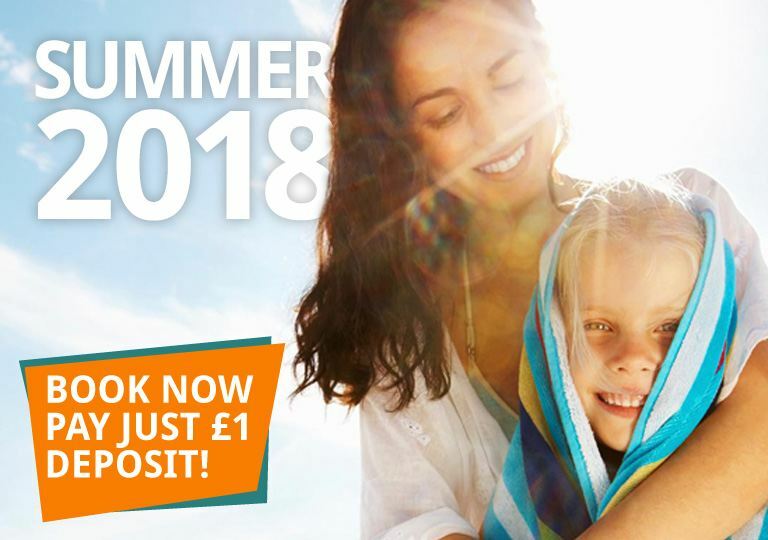 Families will receive a warm welcome on these mediterranean islands, and the sunny weather and easygoing lifestyle makes it easy to entertain children without too much effort. There's a good healthcare system here and most people speak English. 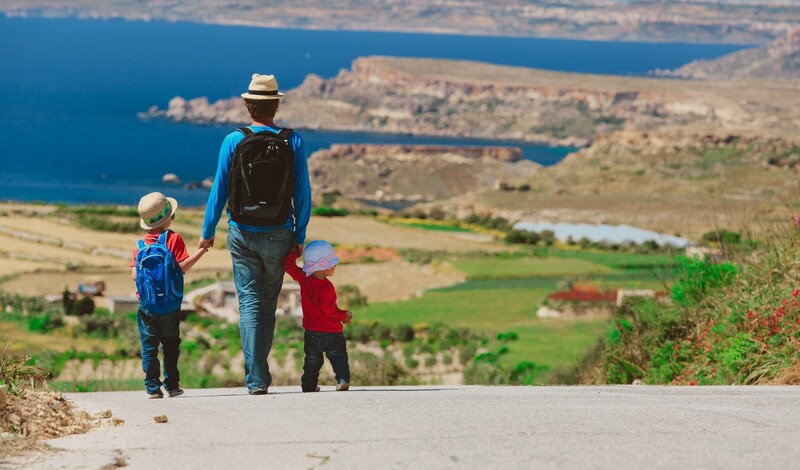 Best regions for kids: aside from sandy beaches, pedestrianised village or city squares and gardens or parks where kids can run around freely, you’ll also find plenty of walking trails and open areas in the countryside around Malta and Gozo to enjoy picnics and lazy walks. Dining out is easy: kids are welcome at most restaurants that are equipped with high chairs, kids menus and changing facilities.